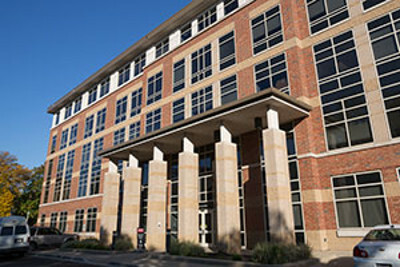 The Chicago site is located at the Rush Medical Office Building in Oak Park. Located in the heart of Oak Park and just 15 minutes from downtown Chicago, Rush Medical Office Building in Oak Park is easily accessible by a number of train and bus routes, as well as by car. Free Parking and complimentary valet parking available!